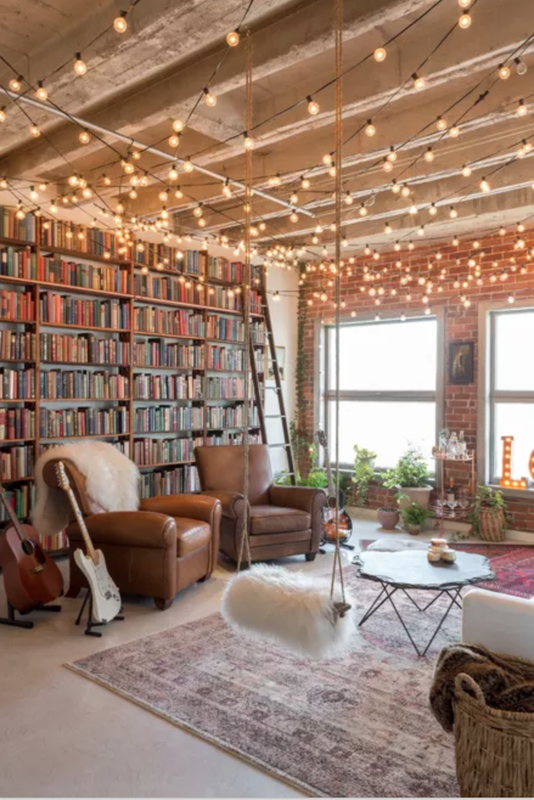 With the sparkling lights down and holiday decor stored away — your home might feel like a refreshing and minimal slate, but also a bit stark. As the temps drop and the days are wintry and gray (and while we’re dreaming of sunshine and warmth! ), you can craft an indoor and wintry oasis. Here’s our guide to doing so! Whether it’s your bedroom, living room or a favorite reading nook, winter is the perfect time to grab a new throw pillow or two — and think TEXTURE. Sheepskins add a pop of white (or pink), add some texture and are big on the warmth. Whether you go for a faux sheepskin — or real, you can throw them over the edge of a chair, piano bench, arm of the sofa and they add big style impact. 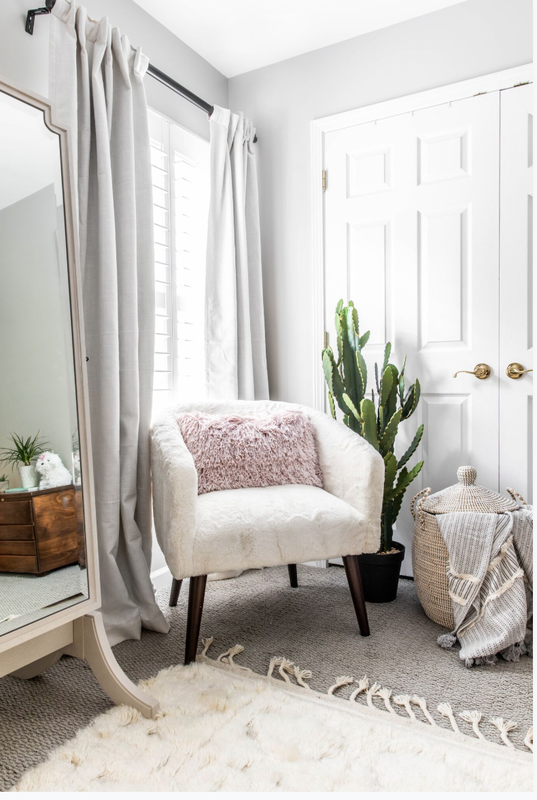 We love the playful texture this pink pillow adds to this nook in a girl’s room we designed this year (check out our website for more from her space!). Grab a basket and pull out your favorite blankets. Keep them stored next to the couch, fold them on the end of your bed or a guest bed. Live plants not only purify your air, promoting wellness in your wintry home but greenery has this incredible power in design we weave into every project. It’s hard to emphasize enough the massive impact of live plants! 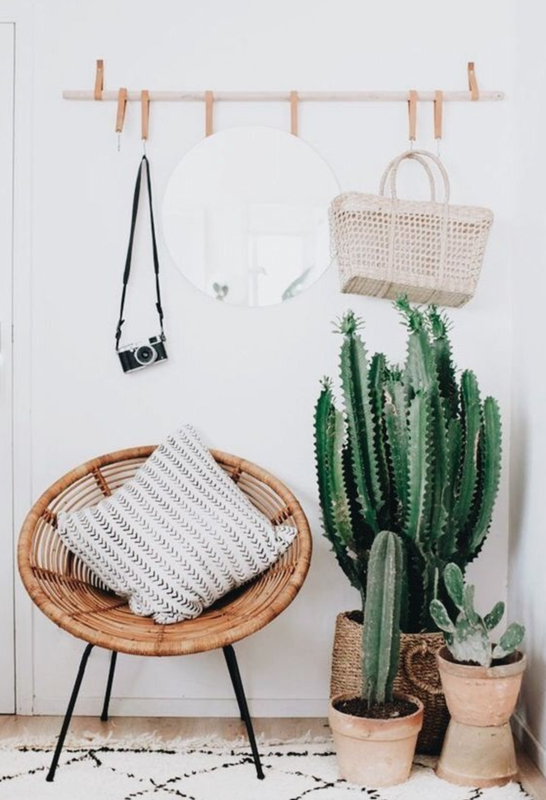 If you’re nervous about trying to care for your plants and keep them alive, start with a snake plant or some cacti. They’re easy to care for (rarely even need water!) and hard to kill! If in the Charlotte area, check out our friends at Malones Greenhouse of Suculent Plants — you can’t beat their prices, they are willing to pot the plants for you and provide all the information you need to keep your plants thriving. Every week or two, grab some fresh flowers (Trader Joe’s is our go-to spot!) and a couple bunches of greenery. It’s amazing what some fresh blooms can do for a space. We’ve been drawn to tulips lately and never leave without some eucalyptus! Check out this Domino Mag article on the go-to flowers to grab in the winter! Plan ahead for spring and grab two or three strings of patio lights — and set them up inside! Set them on a timer so they come on before the winter blues set in for the day. They provide a sense of wintry festivity, cozy ambience for nights-in and are just plain fun. We’re always up for fun in our designs! 5. Buy a new piece of art — and a candle. Pick one small house project to accomplish thiw winter. Whether it’s picking a paint color and tackling that space — or buying a new piece of art, it’s refreshing to see some traction inside your home these first few weeks of the new year. We love this organic collection of art — and we’re also loving work by Angie the Rose these days, a Greensboro artist who plays beutifully with color. Check her out! Candles are another way to add ambiance and cozy-up a room. One of our current favorites are Sunday Morning (available at the charming Elisabeth Rose shop in Davidson) and Anthropologie’s Baltic Amber. Here’s to enjoying every wintry day until spring! Cheers!